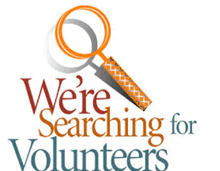 Kansas CASA Association : Get Involved : Become a Advocate : Why Volunteer? What does it take to become a CASA volunteer? Complete a minimum of 30 hours of pre-service training. Volunteer advocates are asked to dedicate themselves to a case until it is closed. The average case lasts about a year and a half. Advocates are supervised every step of the way and always have resources readily available. Make recommendations for specific, appropriate services for the child and the child's family and advocate for necessary services which may not be immediately available. Advocate for the child's interests in the community by bringing concerns regarding the child's health, education and mental health, etc. to the appropriate professionals to assure that the child's needs in these areas are met. Your local CASA® program offers a volunteer opportunity like no other. 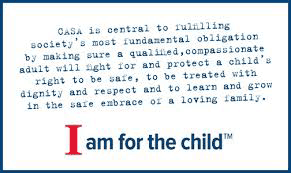 CASA volunteers are empowered to make a lifelong difference in the lives of abused and neglected children. Our volunteers are an amazing force for good, but we need more of them. Our vision is that every child who needs a volunteer will have one. With your help, we can reach that goal. CASA® volunteers are always happy to share their stories – the work they do is inspiring, humbling, and deeply rewarding. Click Link: Read their stories. 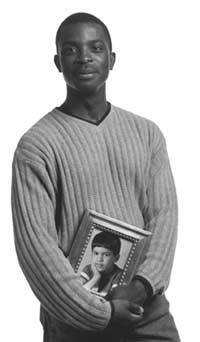 95% of kids with a CASA volunteer stay out of long-term foster care. 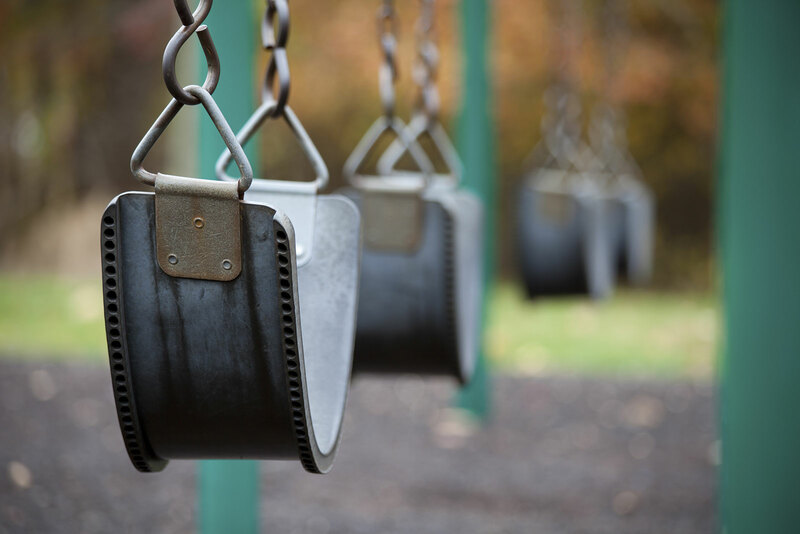 At any one time, more than 500,000 kids are in foster care because they cannot live safely with their families.